Children and young people with mild depression should have access to digital cognitive behavioural therapy (CBT) as a first-line treatment, NICE has recommended in a draft update to guidance. The guidance now says that digital CBT can be offered to children or young people aged between 5 and 18 with continuing symptoms of mild depression who do not have other significant health conditions or suicidal thoughts. GPs can also consider referral to group CGT, group interpersonal psychotherapy and group mindfulness as first-line treatments and choice of treatment should be based on clinical need and patient and carer preference where possible, the guidelines say. If the patient does not respond to therapy after two or three months they should be referred for review by a tier 2 or 3 child and adolescent mental health services (CAMHS) team. Children and young people with moderate to severe depression should be reviewed by a CAMHS team and, following assessment, be offered individual CBT or family therapy for at least three months. The draft updated guidance was fast-tracked to take account of a trial published in 2016. 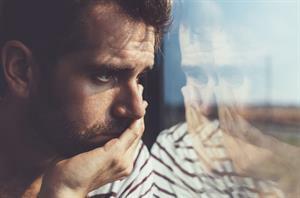 The guideline committee said that the evidence showed that digital CBT, group therapies, indvidual CBT and family therapy all reduced depression symtoms by the end of treatment compared with a waiting list control or no treatment. The committee also recognised that digital CBT would be more readily available than individual CBT, which 'might have long waiting lists'. It added that some children and young people have difficulties accessing treatment because of lack of transport, chaotic family lives or being in a young offender’s institute or in care. Access to CAMHS is an ongoing problem in many parts of England, with patients often having to wait for long periods to be assessed and then wait again to receive treatment. 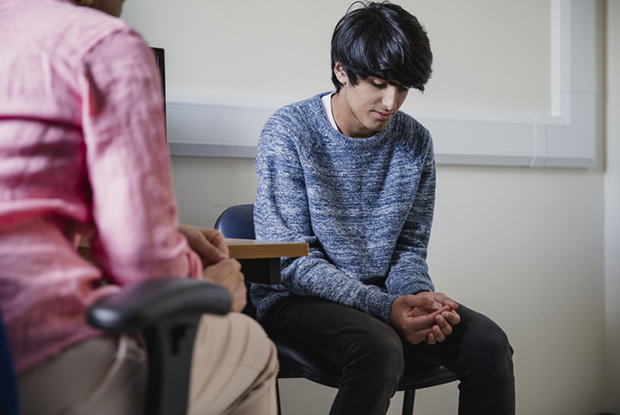 The RCGP has said that GPs need ‘far better access’ to to specialist services in order to support growing numbers of children and young people with mental health problems. 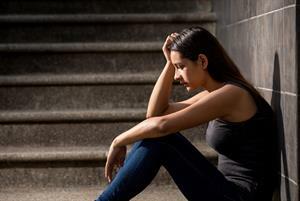 A report by the Nuffield Trust last year found that prevalence of mental illness in young people rose six fold in the past 20 years. Paul Chrisp, director of the Centre for Guidelines at NICE, said: ‘In this update to our depression in children guideline, we reviewed evidence for the most effective psychological interventions for children and young people with depression. The guideline update emphasises the importance of a child or young person’s personal choice when receiving treatment for depression. The guidance is now out for consultation and the closing date for comments is 20 February.